Every child deserves to receive quality dental care. To help address the needs of Kentucky’s underserved children, UKCD operates a mobile outreach program. 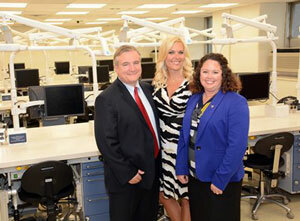 Ms. Ross demonstrated her enthusiasm for her alma mater with a $100,000 gift toward the renovation of the Dental Hygiene Lab. The Image Gently in Dentistry campaign launched last month to promote safe and appropriate imaging techniques to the public and professional imaging community. 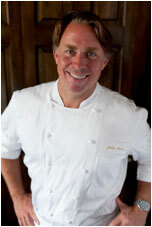 Renowned chef, restaurateur, TV personality and author John Besh will make life a little more delicious this fall as a result of his new partnership with the American Association of Orthodontists (AAO) during National Orthodontic Health Month. 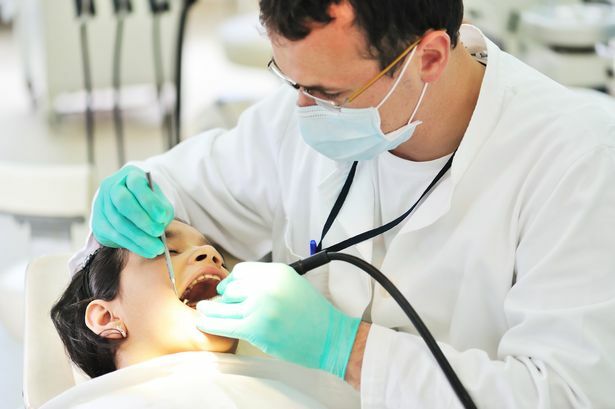 The dental safety net provides urgent and basic care for millions of Americans facing barriers to access—typically the uninsured, underinsured and those unable to pay for services out of pocket. The University of Manitoba held the first ever Oral-Systemic Health Day on February 7, bringing together dentists, dental hygienists, physicians, nurses and other non-dental health care providers (HCPs) to learn collaborative clinical practice techniques for optimal patient care. Even though he retired seven years ago, Jack Gobetti, D.D.S., M.S., wants his lifetime of teaching and patient care to benefit students well into the future. The ADEA Curriculum Resource Center (ADEA CRC) presents its latest module: Oral Health Care for Older Adults. The ADEA Curriculum Resource Center (ADEA CRC) presents its latest module: Oral Health Care for Older Adults. Oral health is an important but often overlooked aspect of an older adult’s general health.